These delicious frosted sugar cookie bars are all dressed up to go on a picnic. 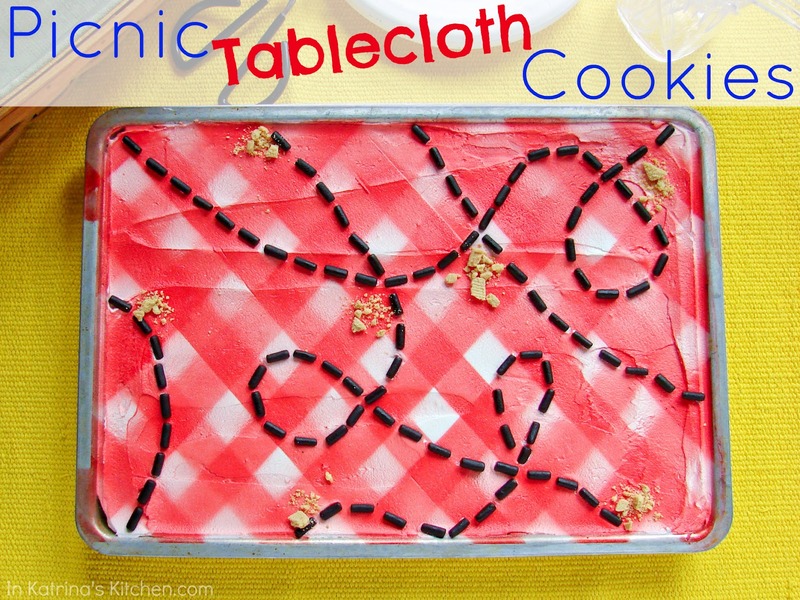 Adorable Picnic Tablecloth Cookies! I used the ever-popular sugar cookie bar for the base. I’ve made these many times and keep returning to them because they are simple and pack a lot of flavor. Who doesn’t love a soft sugar cookie smothered in buttercream? Of course you could make this picnic tablecloth on a 9×13 cake too if that’s more your style. I used tape and strips of paper to make the gingham pattern but you could use masking tape and skip the paper altogether. Using Wilton’s food coloring mist I took these outside and sprayed the pan with the strips of paper all going one way. Then I adjusted the paper strips to go the opposite way across the pan and sprayed again. It was a little windy so there was some overlap. Still, I loved the effect, and I loved even more that it was so simple. A few cookie crumbs and some black licorice complete the look. My husband was amused when he saw the ant trails looping around the pan and asked me if I had ever seen ants going around in circles. Well, ants follow their leader and this leader happened to be a bit whimsical. So there. In the bowl of your mixer cream butter and sugar. Add vanilla and eggs one at a time. In a separate bowl whisk together flour, salt, and baking soda. Add this to the wet mixture slowly until just combined. Using your hands press the dough down into a greased jelly roll pan (10x15). 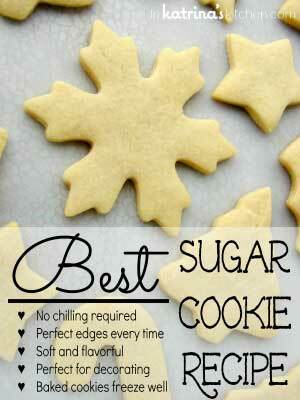 You can use a 9x13 of course but you will need to increase the baking time. Bake at 350 for 10-15 minutes until golden brown or until a toothpick comes out clean. In a mixing bowl beat butter and shortening until combined. Slowly add extracts and powdered sugar. Add milk/cream as the frosting thickens. Use as much milk/cream as you want until you reach your desired consistency. 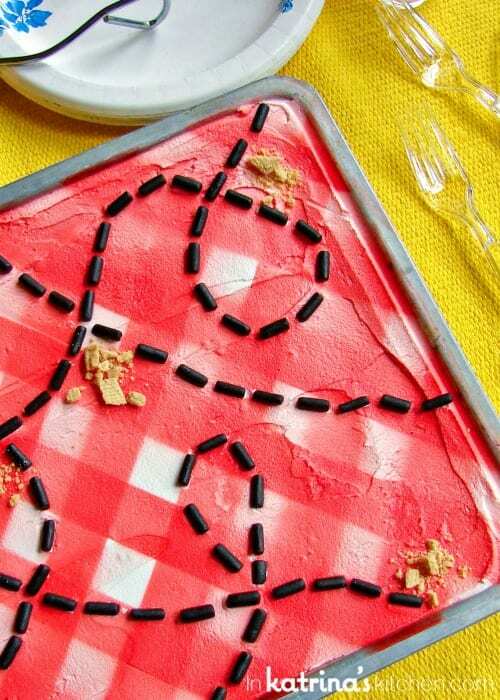 Using masking tape or long 1/2 inch strips of paper make a diagonal pattern across the frosted cookie bars. Spray the cookies with red food coloring. Adjust the paper strips to go the opposite way across the pan and spray again. Place black licorice pieces along the pan to look like ant trails. This gingham pattern can be made on top of a cake or frosted brownies instead of cookie bars if you prefer. You can use all butter in the frosting recipe- instead of half shortening. Just know that your frosting won't be as white. Americolor and Wilton sell a wonderful white food coloring for frosting if you need it. You can find spray food coloring in a variety of colors (I used Wilton) at most craft stores. Woah! Brilliant and adorable. I really like the whimsical ants going around in circles 😉 But I'm cursing you for saying 'red solo cup' now I have that damn song stuck in my head. Curses! This is perfect for a picnic! I love those sugar cookie bars, I just made my first batch last week! i have seen the Wilton mist at the store, but wasn't sure how to use it, now I know!! As promised, I kept my eye out and posted a link on Edible Crafts 🙂 ! This looks too good to be eaten. But it looks so good inside too! Thanks for sharing! I'm glad to have worked with you! So cute! What a great idea to make patterns with tape strips! Cute idea & perfect for the weekend! Katrina, when we got the list of other recipes in the potluck, I just could NOT wait to see these! They didn't disappoint–I have to make these for the Memorial Day weekend. So adorable! I also love that I can do this on a cake, too. Love these so much! I absolutely love the technique you used to create the checkerboard pattern for your tablecloth. Amazing! 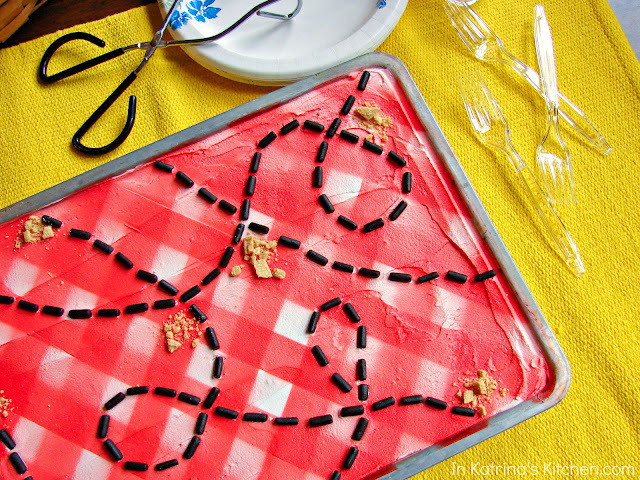 The ants and the crumbs add a touch of whimsy and make this a picture perfect dessert for any picnic. I've been looking for a good fruit pizza cookie crust and will have to try this recipe out. It looks perfect. 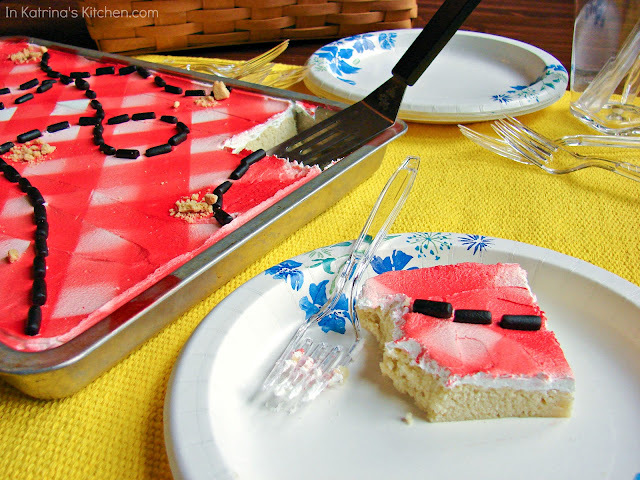 Fun potluck and super creative cookie bars! I love them! Oh my goodness, how adorable and fun are these! 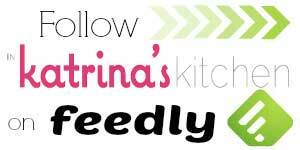 You're so talented and creative, Katrina! Thanks for sharing. Also, I'm having a ChicWrap giveaway today that you should enter! This is such a fun idea! Fantastic job on the spraying!!! And I absolutely LOVE that you decorated a bar cookie! I'm totally doing that for the next potluck! Just when I think you can't be any more amazing you do this! I cannot even believe you anymore. So super cute! Love this. It's the only time I might like ants, lol. I never tire of gingham! Adorable! 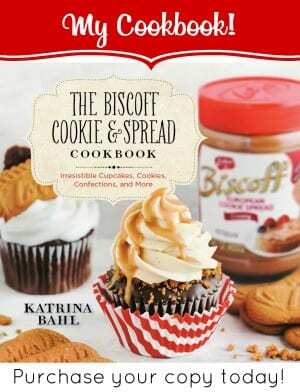 My recent post Double~Decker Flag Cookies &amp; SprinkleBakes Book Winner! These are so cute and festive, what a great idea! Okay…I cannot rave enough about how stinkin cute these are!!! So so so so stinking cute!!!! Aren't you clever!! I looked at the first photo and thought.. no way. but yes way you did it! How cute are these??? Love. These are so adorable! What a cute summer idea! A mouth-watering cake! Exactly my idea of heavenly food. My recent post Pizza Trip! 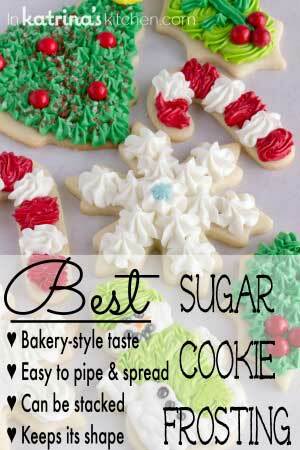 A mouth-watering cookies! Exactly my idea of heavenly food. Ohmy gosh! So fun! i am making this for my party this weekend. 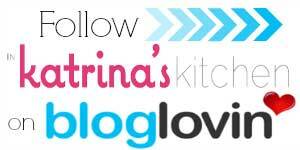 I love your blog and recipe ideas. I would LOVE for you to pop over and link this up in my Red White and Blue linky! It would be fun having you! I am always so jealous of your decorating skills. It is seriously impressive. Any chef who looks down on a baker is crazy because it is 200x harder to make something look so beautiful and artistic. I'm going to need some assistance for my friend's 30th birthday cake as she somehow has the misguided notion that I'm a baker! You are SOOOOOO TALENTED!! I love this! Picnics are one of my favorite ways to relax and enjoy summer and this is just the cutest way to celebrate! This is soooo cute! I love this idea!! Now I want to have a picnic just so that I can make it! Oh my goodness these are just too precious! You are so innovative for coming up with these! How adorable! These would make a fun picnic dessert!